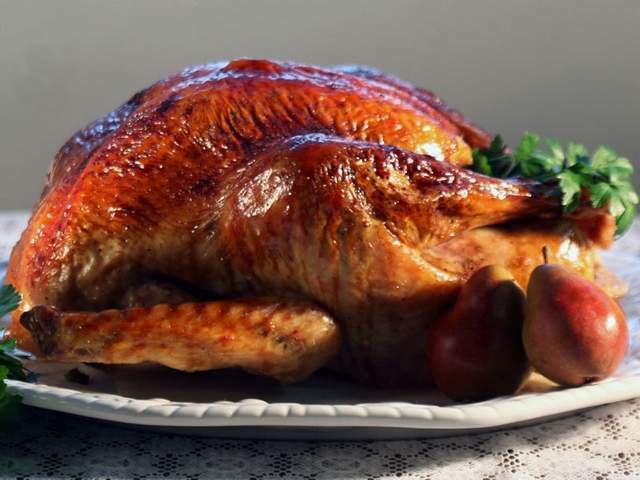 What restaurants are open on Thanksgiving 2015 Metro Detroit? For a more stress free Thanksgiving, the Metro-Detroit area offers many restaurants from buffets to traditional dinners. The only thing you’ll have to do is have a fork and knife, and enjoy someone else’s cooking that day. Listed below are some restaurants open on Thanksgiving 2015 that offer typical Thanksgiving food. 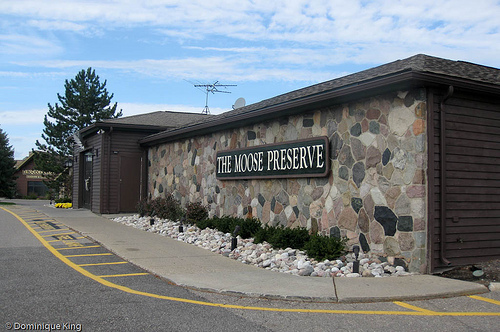 The Moose Preserve offers both its regular menu and a special holiday menu. 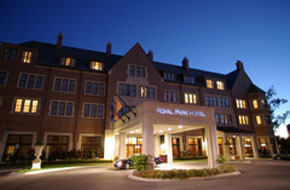 Call (248)858-7688 for information and reservations. 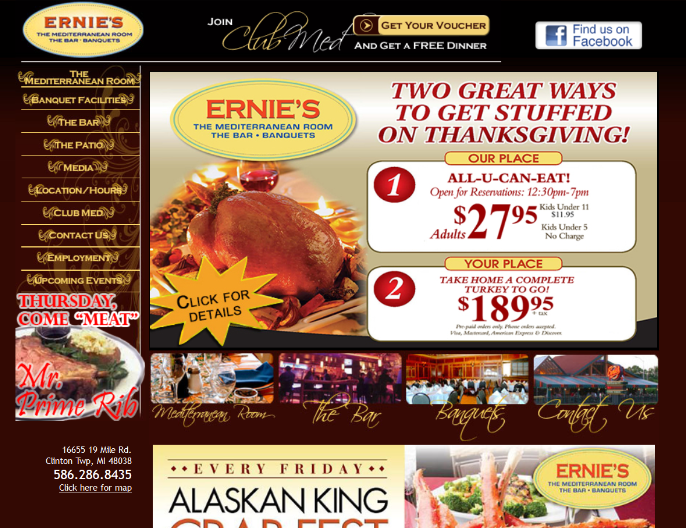 Ernie’s offers a Thanksgiving Buffet from 12:30p.m.-7p.m. They even offer an Ernie’s Turkey Express where you can have their cooks whip up a turkey feast for $189.95. Click on the picture or here for more details. 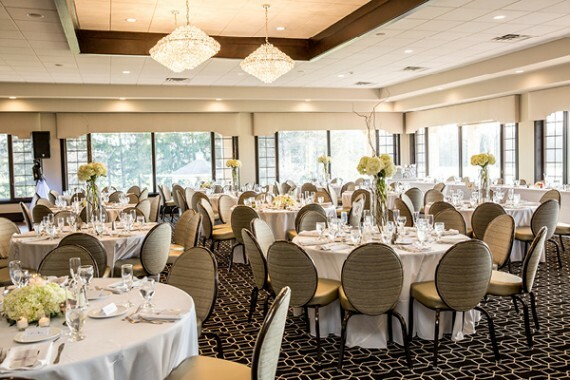 The Dearborn Inn serves a wide variety of delicious foods in its Thanksgiving brunch. The span of autumn goodness spans from antipasto, an omelet station, and entrees like pork tenderloin wellington and so much more. For reservations call (313) 271-2700 x6209. Want to celebrate the holidays in style? The Whitney is presenting a traditional Thanksgiving Day Bountiful Buffet from 1:00p.m.-6:00p.m. Reservations are for 2 hour seating and a credit card is required to confirm booking. Call (313)832-5700 for reservations. The Golden Fox and Fox Classic Log Cabin both are hosting a cornucopia of Thanksgiving deliciousness. Both brunches will occur on November 26 from 11a.m.-5p.m. Golden Fox prices are: $34.95 for adults/$12.95 for kids (3-12). Fox Classic prices are: $29.95 for adults/ $10.95 for kids (3-12). Call for reservations at 734-453-7272. Royal Park Hotel’s dazzling, new restaurant Park 600 is hosting its own Thanksgiving buffet from 12:00p.m.-3:00p.m. Enjoy a fantastic dining adventure full with a seafood exhibition, pasta station, dessert display, and carving creation. Call for reservations at (248) 453-8732. Aspen on Hall will be cooking up a Thanksgiving Grand Buffet from 12:00p.m.-6:00p.m. 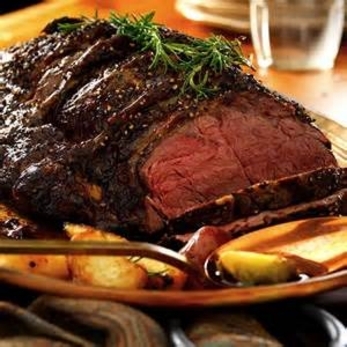 Enjoy a magnificent buffet of roast turkey, honey glazed ham, chicken aspen, homemade dessert table, and much more. And for picky children, chicken tenders are available. Call (586) 226-8838 for reservations. 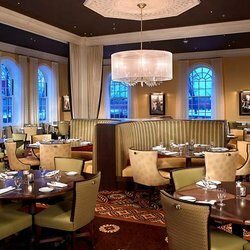 Take Thanksgiving Dinner for an upscale pin at The Capital Grille. Feast on a juicy turkey and classy meals your palette will be sure to thank you. Call (248)649-5300 for details and reservations. 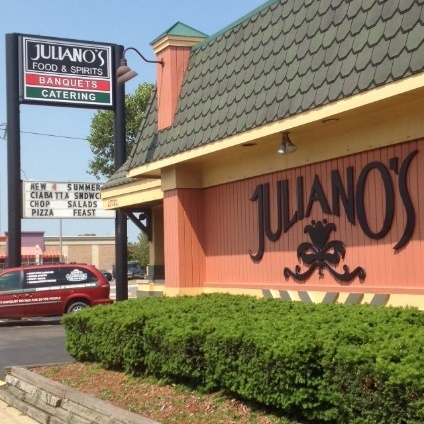 Juliano’s Restaurant is whipping up its Thanksgiving Buffet, open from hours 1:00p.m.-6:00p.m. The cost for the buffet per person is $17.99. Like most Thanksgivings, foods offered include roasted turkey, baked ham, mashed potatoes with gravy, and some extras like kielbasa and kraut. Click here to view the entire full menu and the limited menu (with different prices).